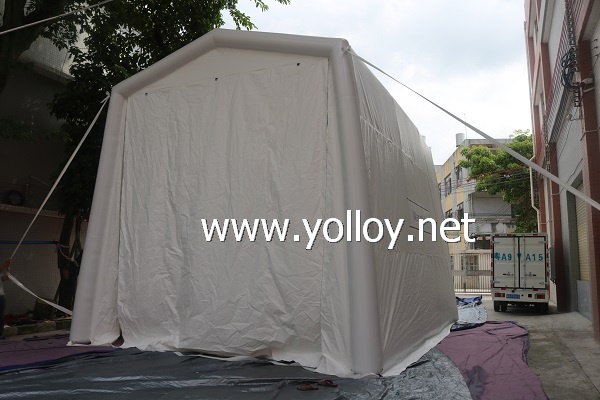 Big Inflatable Car Washing Tent,it is special used for car washing. And it also can used as a wedding, special event,exhibition,advertising tent and so on. As an inflatable item,it is very easy to set up and pack up. 1, We test each product for 3 days to ensure the toys seamed exactly well. 2, We provide repair kit for free,which including material and for repairing in case. 3,We will guide you to repair the inflatable car tent and make compensation for them accordingly.